If you’re not familiar with Charlie Ottley’s “Wild Carpathia” documentary series than you’re missing out on learning more about the beauty of Romania’s natural landscape. The series will soon come to an end as Ottley is preparing to film the fifth and final part, which will be focused on Romania throughout the winter season. From holiday traditions and scenery to nature conservation efforts and social awareness, the documentary should provide a final chapter to what Romania really is about. The Wild Carpathia series started as a labour of love for Charlie Ottley who has become one of the most outspoken ambassadors of Romania throughout the world, encapsulating in his documentaries the true spirit and beauty of the country. 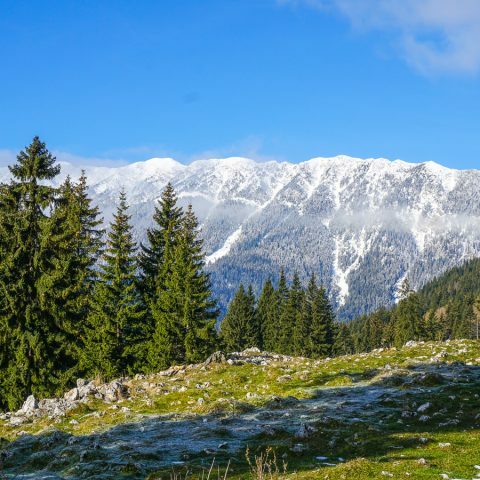 The idea of showing Romania’s natural landscapes for the world to see came in 2011 when Ottley was invited by the European Nature Trust to visit the country. Ottley was instantly keen on doing a documentary about Romania, to give a unique insight into the rich culture and beauty of the country. The first instalment focused on the natural landscape of Romania, especially in remote villages, mountains and forests and the survival of some of the most endangered animals living in Romania, such as the lynxes, a wildcat species that is still living in Romania’s mountains. In other words, he showed the “wild” side of Romania, which should be preserved for future generations. 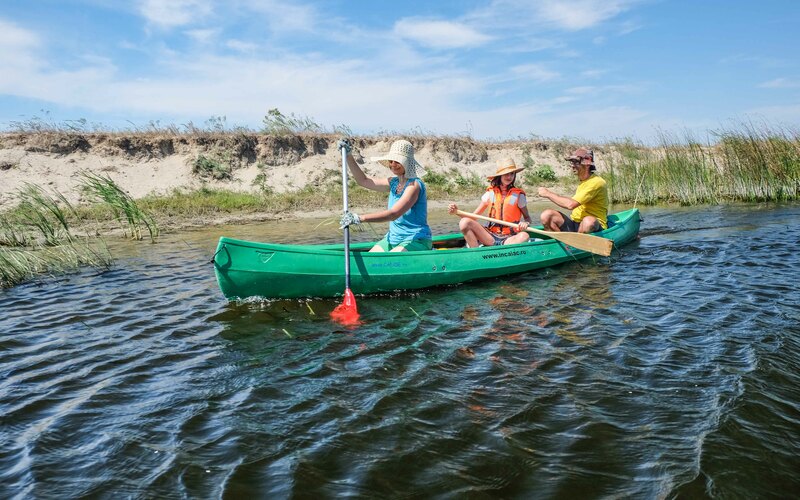 The second part of the documentary was focused on the beauty of the Danube Delta, with its rare birdlife, small fishing communities and its unique ecosystem. 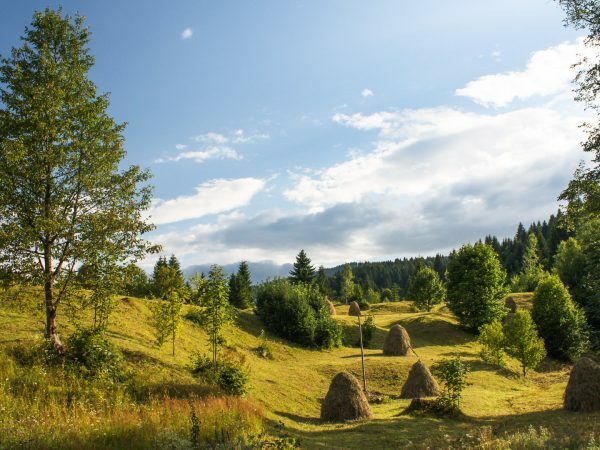 In the third part of the documentary, Ottley travelled to Northern Romania, more precisely in the Maramures region and in the Bucovina region. Prince Charles also made an appearance in the documentary to talk about his passion for Romania and the urge to protect its cultural and rural heritage. The fourth part, entitled “Seasons of Change”, follows the change of the seasons, from autumn to winter and then from winter to spring. In other words, it’s a final plea to avoid the destruction of “Europe’s last great wilderness” and to preserve its unique beauty. In this last instalment of the docu-series, we can expect to see a more complex approach regarding the different facets of Romania. We don’t know yet what exactly the episode will contain, but here are some aspects that we can expect to see. 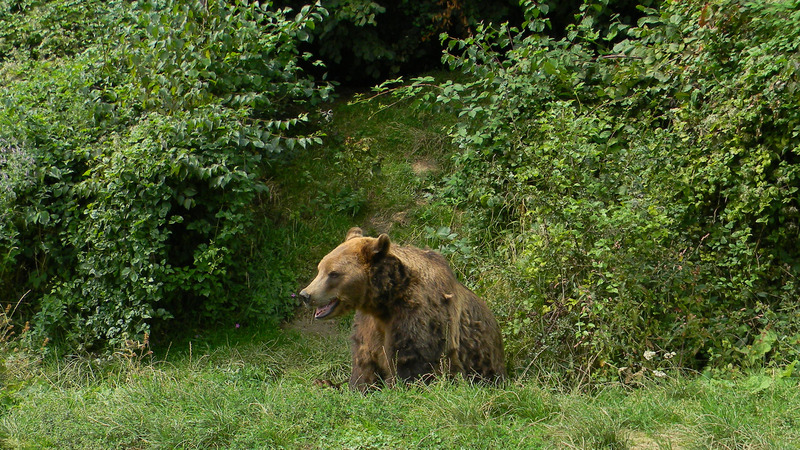 When we talk about wild animals in Romania, we can refer to a chapter where our country is well represented, as they can be seen in the most varied shapes and sizes, and Romanian ecosystems are generally considered healthy. 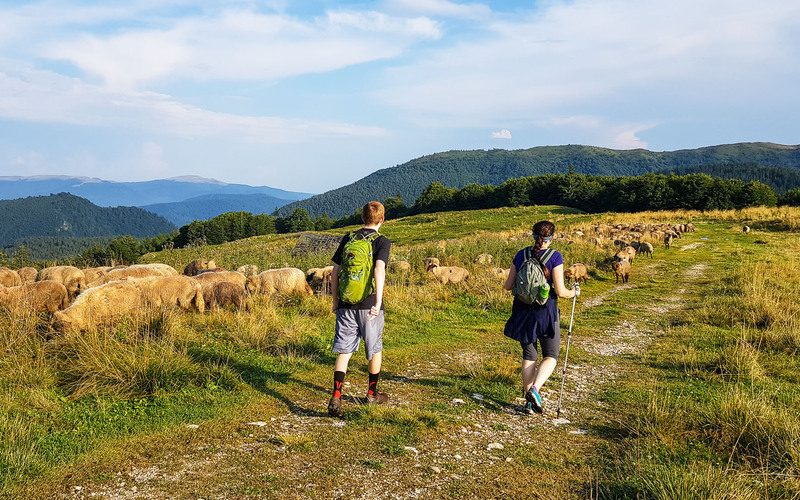 The variety of the wildlife found in Romania is obviously due to the diversity of the climate and vegetation areas, which are almost completely represented, from the steppe to the alpine pastures, in just one trip across the country. Most of these rare wild animals live in the forests from the Fagaras Mountains and in the Danube Delta. First of all, we can’t talk about wild animals in Romania without mentioning the European bison; although rarely encountered and found only in natural reserves, it’s a true symbol of power, regency, and survival instinct. Being one of the largest species that lived in Romania today (after the dinosaurs, of course), it was rarely hunted by wolves or bears. Other wild animals in Romania that can be considered as symbols of survival are the chamois. They live in the Alpine pasture area and represent an older branch of ruminants. The chamois are known for their dark brown colour during winter, but also for the dark stripes under their eyes. In summer their coat has a brown-red colour. Another species representative of Romania’s fauna is a predator, the lynx. It can be found throughout Europe in the form of several species. If the Iberian lynx is almost gone, the Carpathian one can still rely on some healthy populations to survive. It’s a medium size feline that generally leads a lonely life. 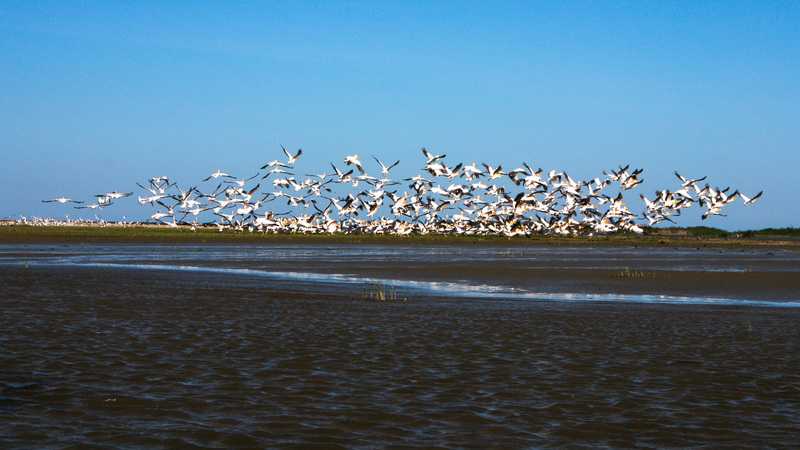 Romania is also known for various rare birds, with almost 400 species that can be found all over the country. Most of them are small-sized birds, but the aquatic birds, especially those in the Danube Delta are the ones that stand out. Without a doubt, this rich fauna is one of the unique things that you can only find in Romania, so you’re in for a truly amazing experience if you want to discover Romania’s wilderness. 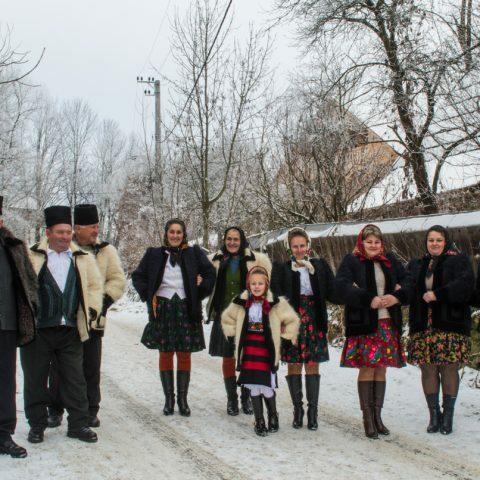 Since this last part is filmed throughout the winter in Romania, we can expect to see some of the most interesting winter and holiday-related Romanian traditions. 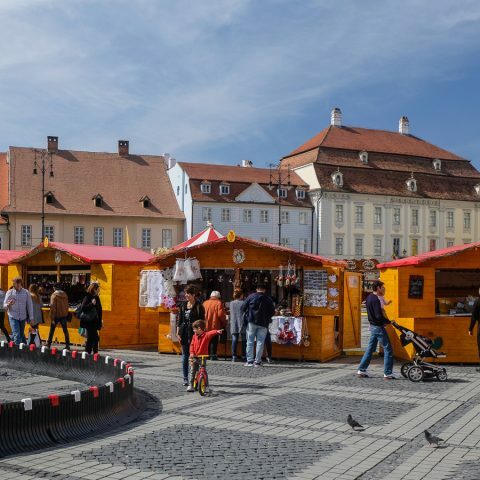 What makes Romania interesting in this aspect is that customs and traditions can vary significantly from one region to other. The winter holidays in the Romanian start from St. Andrew’s Day (30 November) and last until St. John’s Day (7 January). 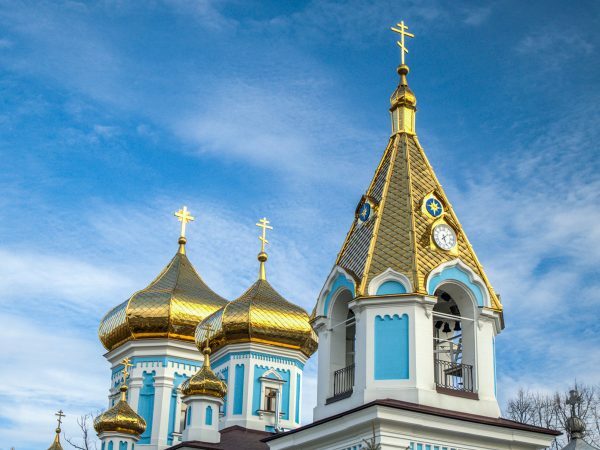 It’s a combination of traditions, customs and rituals – some from pre-Christian times – with Christian religious holidays. These holidays give a special charm to the winter season, filling it with joy and happiness but also with mystery and spiritual experiences. All these traditions are adapted to different regions and represent a unique, mythical-folkloric universe. For example, some holiday traditions are common throughout the country, such as going carolling or decorating a Christmas tree, but other are specific just to certain regions or even just to certain villages. There are all kinds of traditions, like the “bear dancing” or the “goat dancing”, which don’t actually involve animals, but carolers that are wearing colourful costumes that imitate the appearance of the respective animals. 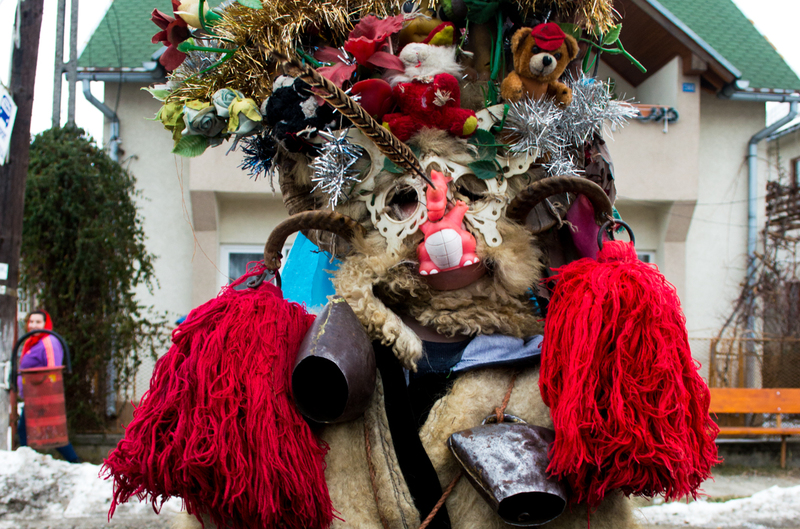 These traditions have strong roots in ancient rituals related to animals that play an important part in Romanian mythology. As Charlie Ottley’s documentaries are all focused on nature and on the bond between people and nature, the urban life is not the centre of attention. Instead, it’s all about rural life, the places where people still share that special bond with nature. It doesn’t mean that technological progress hasn’t been made, but it was rather integrated in a harmonious way with the traditional rural. Or, in some cases, preserving “the old way” to do things is preserved on purpose, to create magical places where you can simply get away from the busy city life, meditate and reconnect with nature. 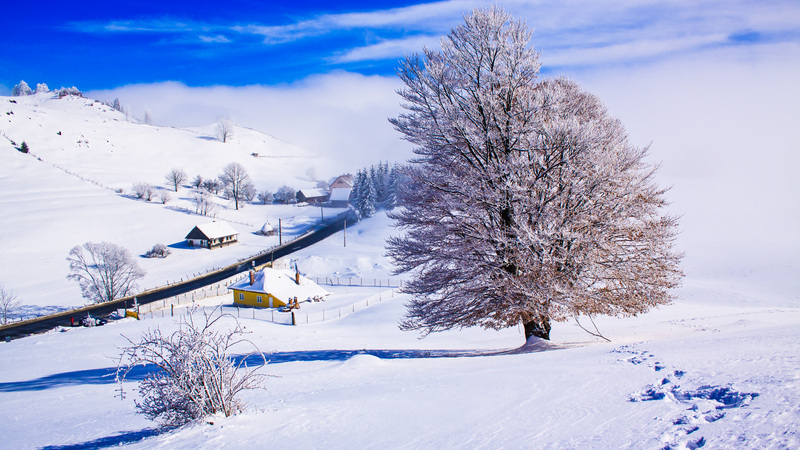 Considering that several villages are considered to be some of the most beautiful places in Romania, the winter season is always something special to observe – how do people cope with the change of season, how does it affect the rural landscape and most importantly, what are the specific particularities of each place. These are just a few aspects that we can expect to see in “White Carpathia“, but we shall wait and see what Charlie Ottley has in store for us yet again. One thing is certain. 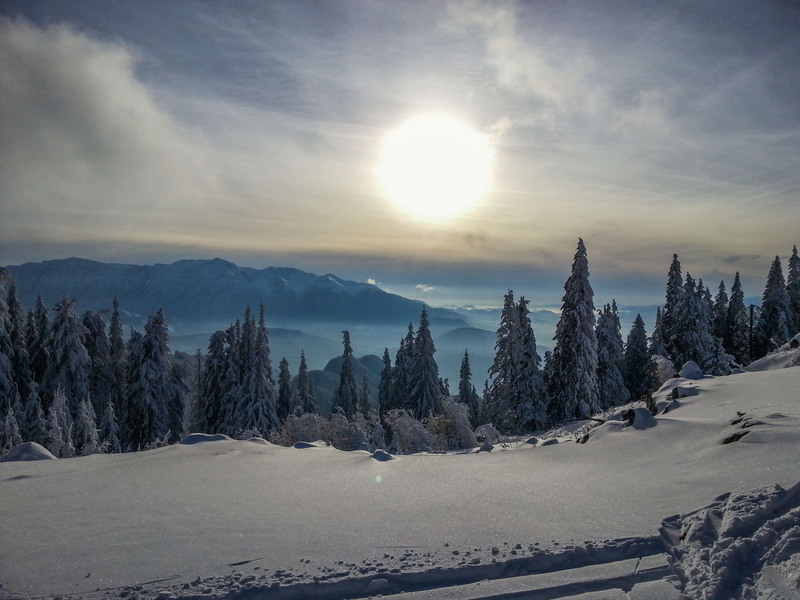 There may be no Jon Snow’s riding around in the mountains or dragons flying in the horizon, but the winter scenery in Romania is full of magic and adventures for those who are willing and open to exploring them. So, if you want to see what “White Carpathia” is all about you can do it on your own. You just have to plan your trip and pack your bags.